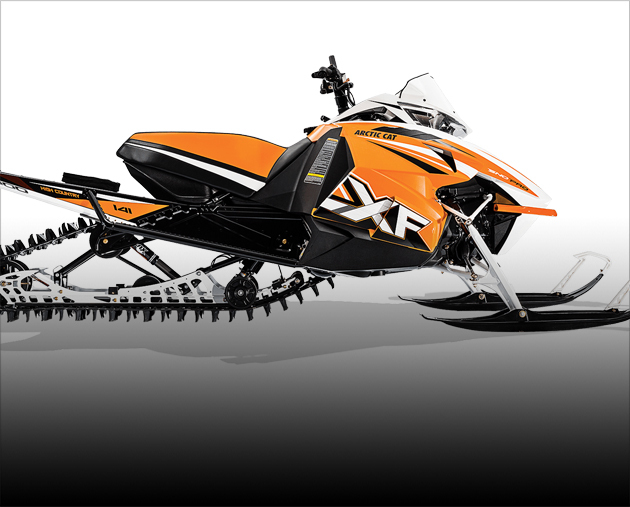 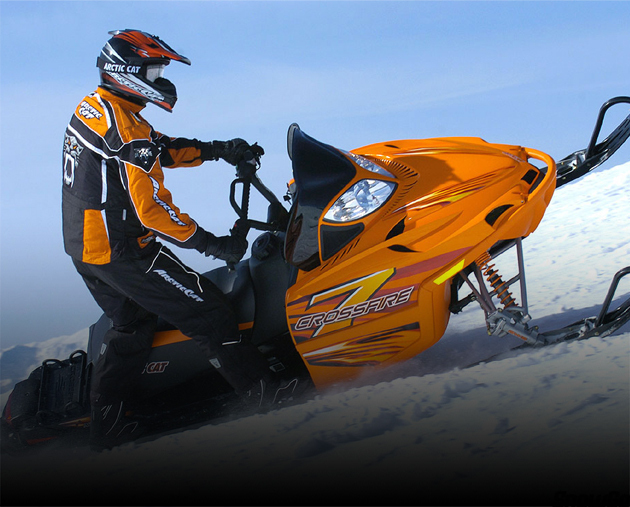 Get your Arctic Cat Snowmobile Parts for your Crossfire! 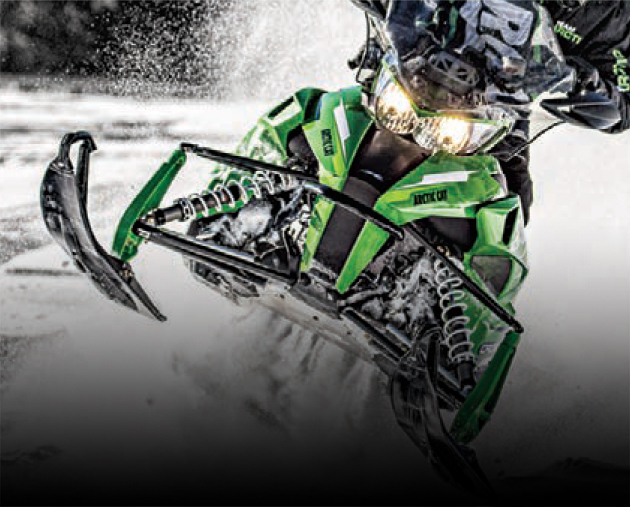 Get your Arctic Cat Snowmobile Parts for your Mountain Cat: M-6, M-6 Sno Pro, M-8, M-8 Sno Pro, M-9, M-9 Sno Pro! 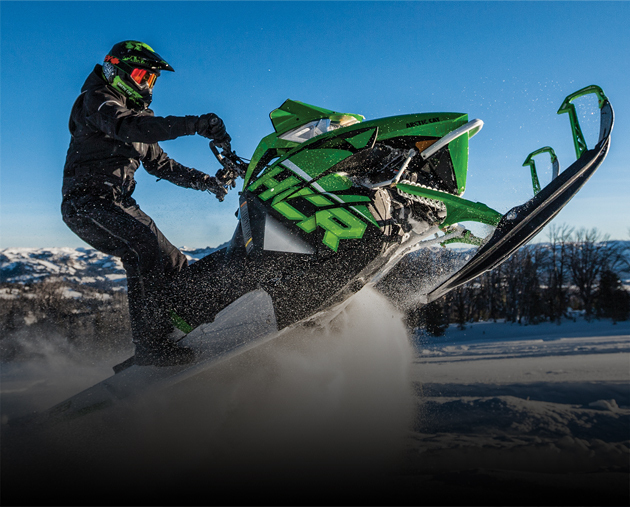 Looking Arctic Cat Prowler Parts, we have the largest selection of OEM parts! 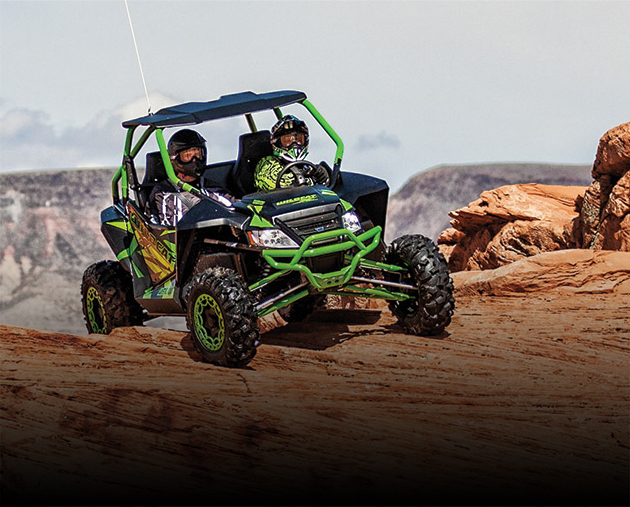 From Brake Pads to Sway Bar Assembly our parts selection is huge! 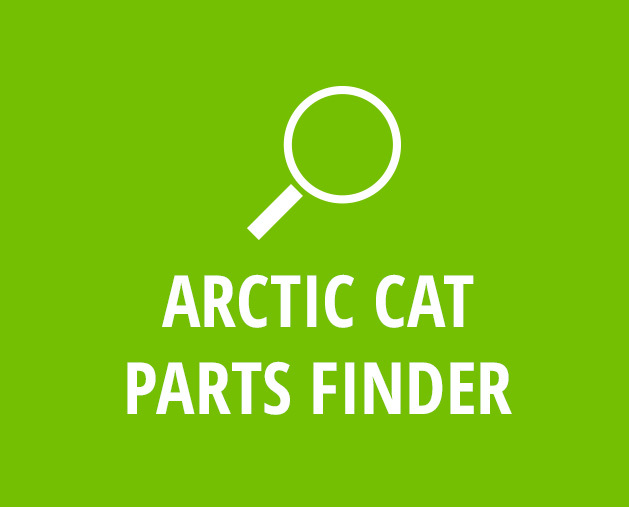 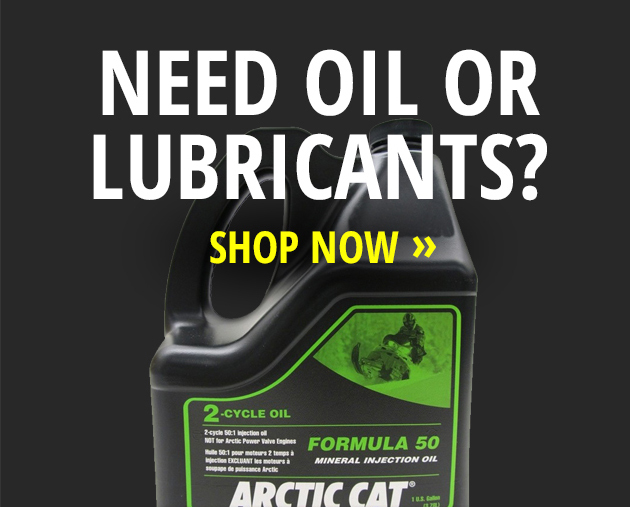 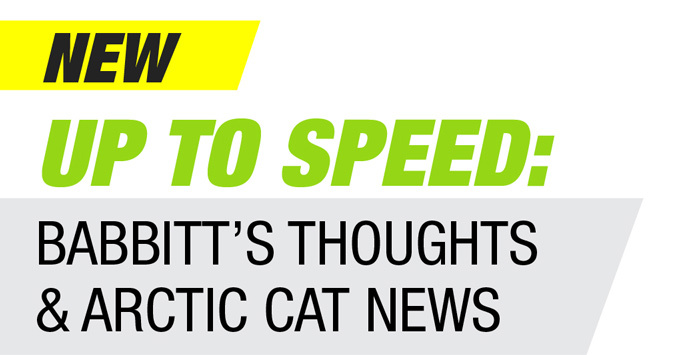 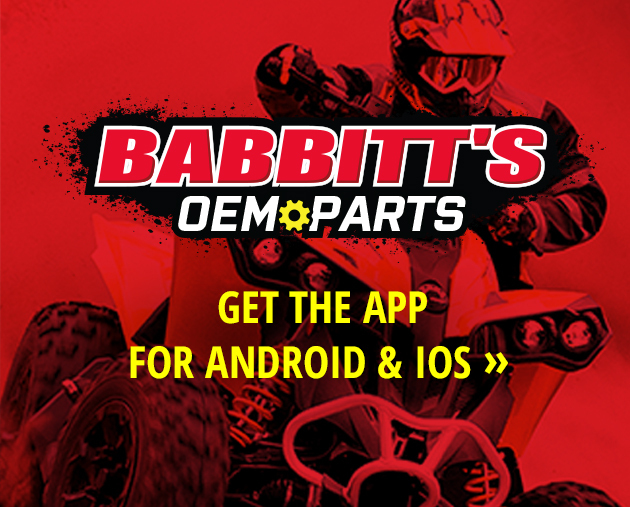 Find Arctic Cat parts for your Wildcat Here! 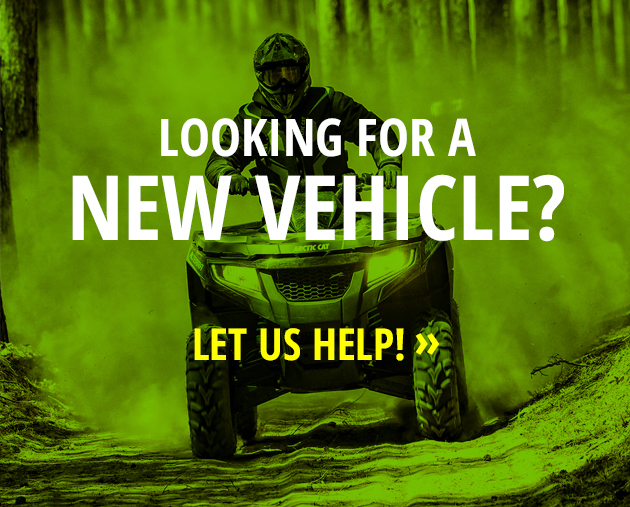 Whether its tires, engine parts, belts, brakes, not to mention great priced Wildcat accessories! 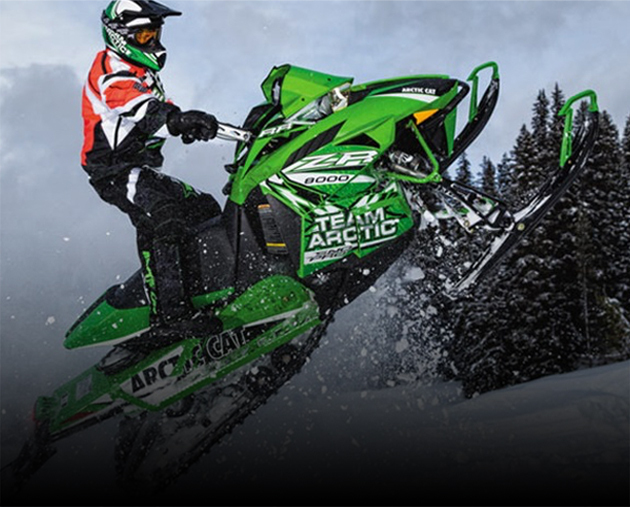 Buy Arctic Cat OEM Accessories for your snowmobile and ATV - covers, skis, hand guards, belly pans, headlight covers and more! 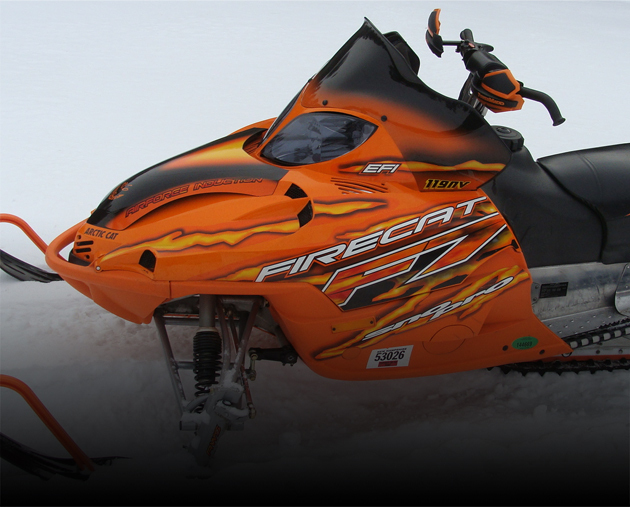 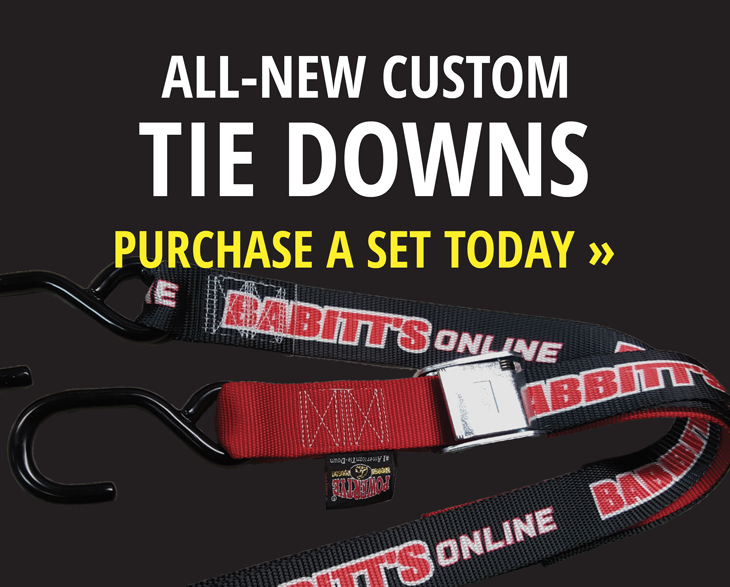 Need a new look on your Arctic Cat? 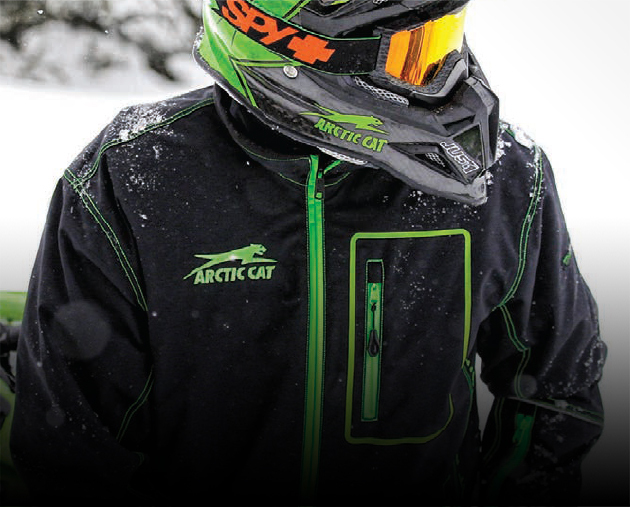 How about our wide selection of Arctic Cat Jackets! 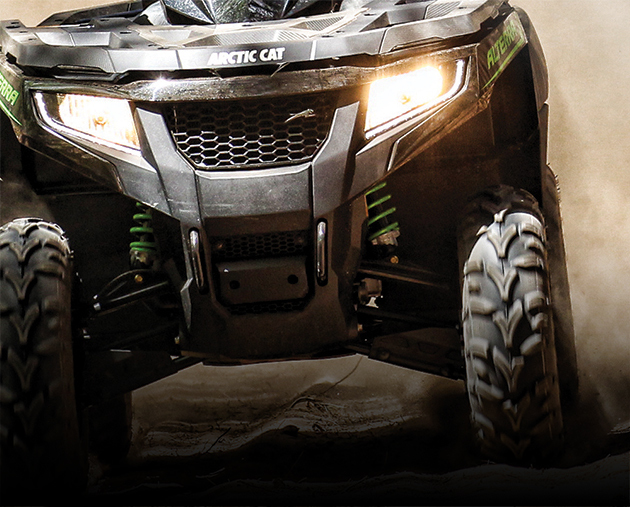 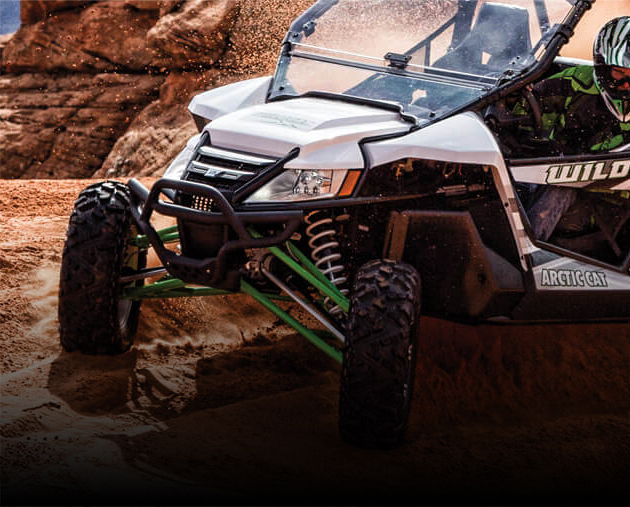 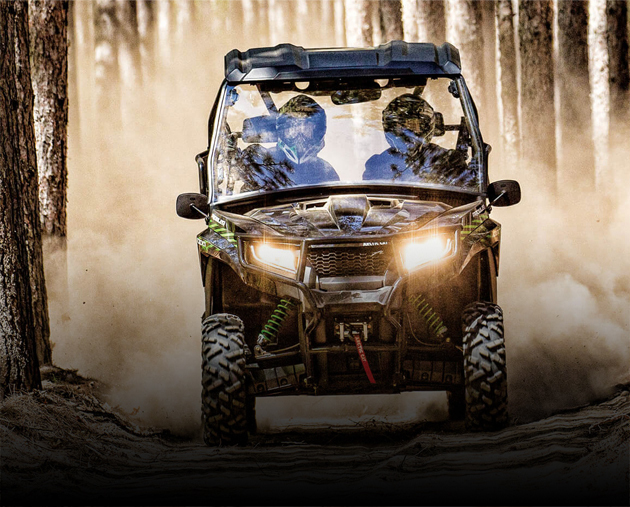 Arctic Cat ATV Accessories, from cargo bags to Tiger Trax, we have it all and at great prices! 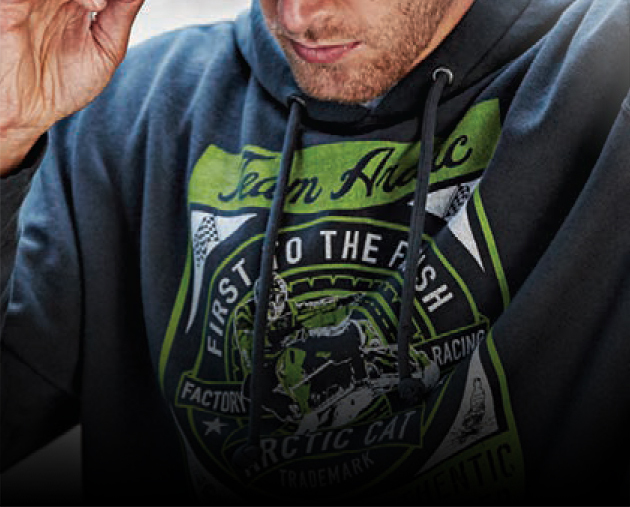 Stay warm with our cool new Arctic Cat sweatshirts. 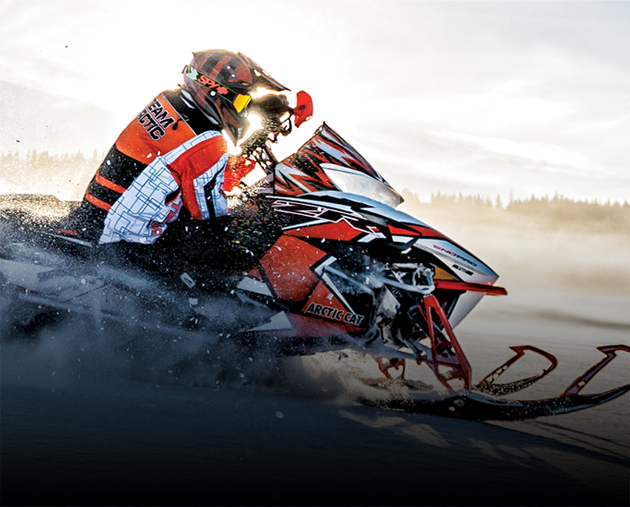 Made of the best materials, these sweatshirts are sure to keep you protected!